For many homeowners, the idea of living without electricity in our homes is unthinkable. More than any other modern convenience, electricity is such a part of everyday life that we have come to accept is as a necessity. In fact, even a brief power outage can prove to be a disruptive inconvenience for many people. When you think of everything we depend on our access to electricity for – from computers to refrigerators, lights, ovens and washing machines – it becomes clear how indispensable reliable electricity really is. This is why you may need a generator in Hartford. 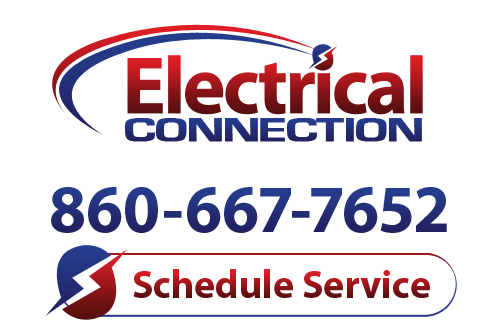 For more information or to schedule a generator installation, contact the generator professionals at Electrical Connection. There are many reasons that you may choose to back up your electrical service with a generator in Hartford. One major factor to take into consideration is the general reliability of your electrical system. Is your home, or other homes in your area, prone to power outages? Are brownouts a common occurrence where you live? If so, you may want to have a plan in place for those heavy winter storms that put power lines and electrical systems at risk. Living in Connecticut, you really need to be prepared for harsh weather throughout the year. Another big consideration to make is the residents in your home. Is anyone dependent upon any medical equipment that demands regular access to electricity? If so, a power outage can be much more than a major inconvenience. We offer a variety of generators, from portable models to automatic standby generators that operate on gas or propane to eliminate fuel deliveries. We can help you find the generator best suited to your home, are and personal concerns. To learn more about your options for choosing a generator in Hartford, call Electrical Connection. We have the products and services you need to keep your home as convenient and safe as possible. Never worry about a loss of power again when you have a reliable, efficient generator to fall back on.